Since 1881 Rye & District Wheelers have been the cycling club for riders in Kent and East Sussex. We welcome riders of all ages, abilities and cycling interests. If you’re competitive, the Club can boast county, national and even European champions. We compete in time trials, road racing and mountain biking and are looking to develop track and cyclo-cross teams. 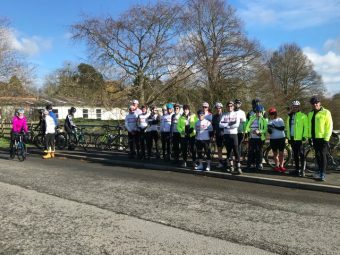 If you’re just looking to enjoy getting out on the bike, we organise a number of weekly club runs for all levels of experience and fitness. The Club has a great social side with day rides that take in some favourite eating and drinking places. 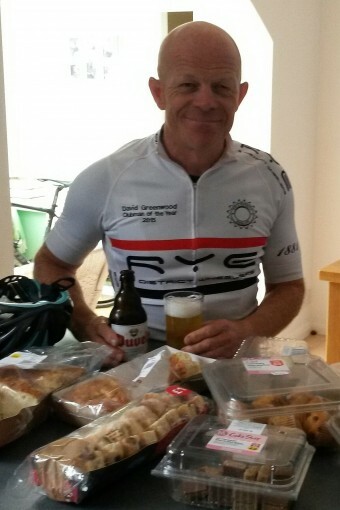 We also run trips to France to ride out with our sister club from Ardres near Calais. There are major social events in the Calender that give the opportunity for Members and Families to mix those being; The Annual Dinner and Awards Night in January, The Summer BBQ and The Christmas Ride/Lunch. 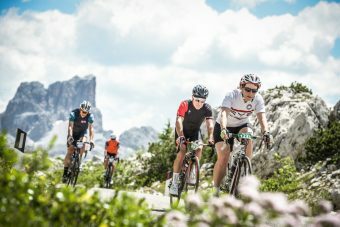 The Club also organises trips around the U.K. and Europe to take part in sportives ranging from the Spring Monuments of Flanders, Roubaix and Liege to summer alpine events such as the Maratona dles Dolomites. TT Start and Signing on Map.